Two students have been arrested yesterday for exam fraud after persuading two Advance level students to sit their Ordinary Level exams for them by Mt.Lavinia police. The attempted fraud was discovered when exam invigilators noted that the two students in the exam hall little resemblance to the photograph on their Identity Cards. 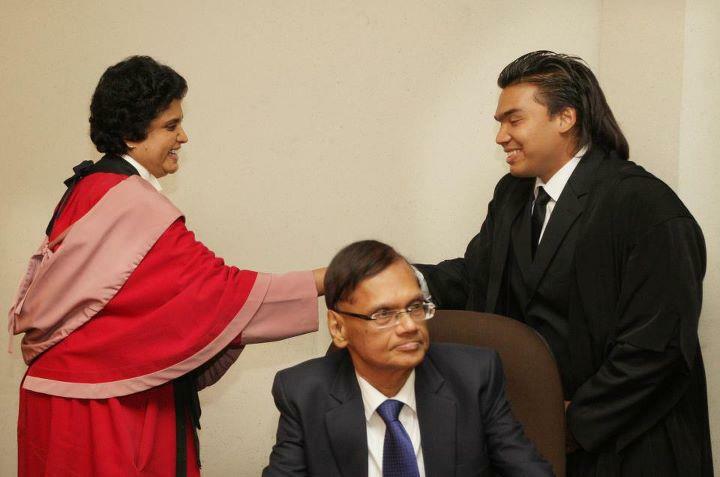 Meanwhile Lakshman Namal Rajapaksa, eldest son of President Mahinda Rajapaksa, Member of Parliament, and heir apparent, yesterday took oaths as an Attorney-at-Law before a three judge Supreme Court Bench, comprising Chief Justice Dr. Shirani Bandaranayake, Justice Nimal Gamini Amaratunga and Justice Suresh Chandra. 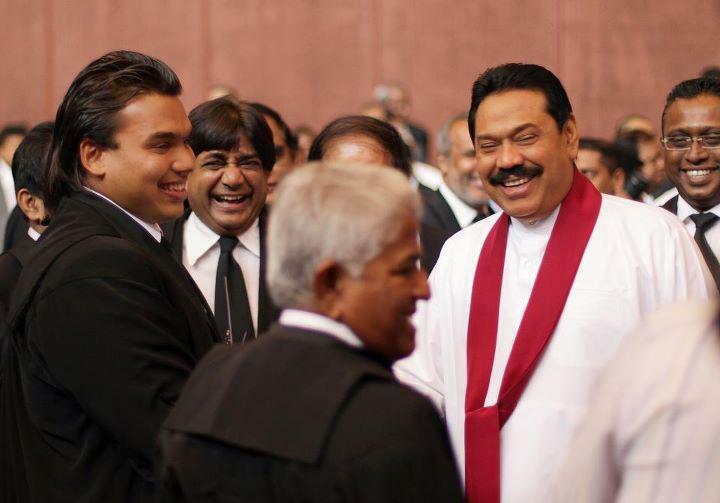 Namal’s parents President Mahinda Rajapaksa, First Lady Shiranthi Rajapaksa, his two brothers Yoshitha and Rohitha, Speaker Chamal Rajapaksa, Cabinet Ministers, Defence Secretary Gotabhaya Rajapaksa and well-wishers were present at the ceremonial sitting of the Supreme Court. 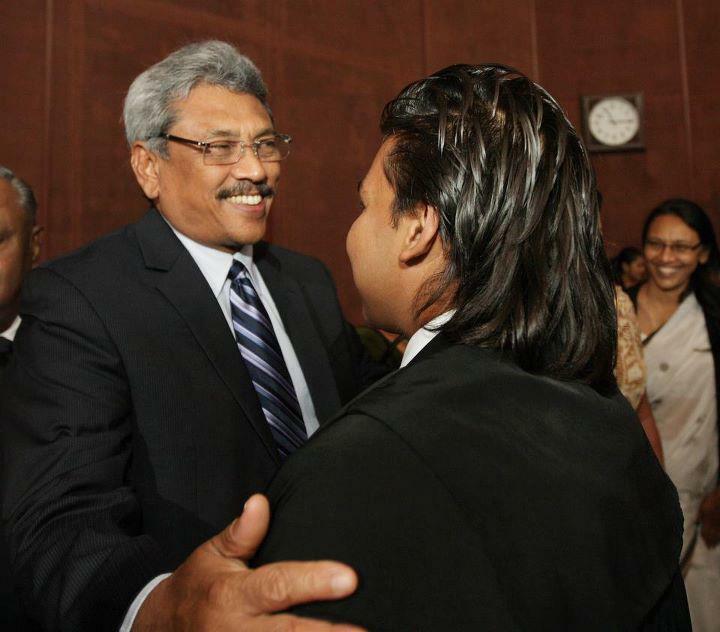 After the conclusion of the oaths ceremony, Namal went up to his parents, who were seated in the front row of the Ceremonial Court premises and worshipped them and received their blessings. 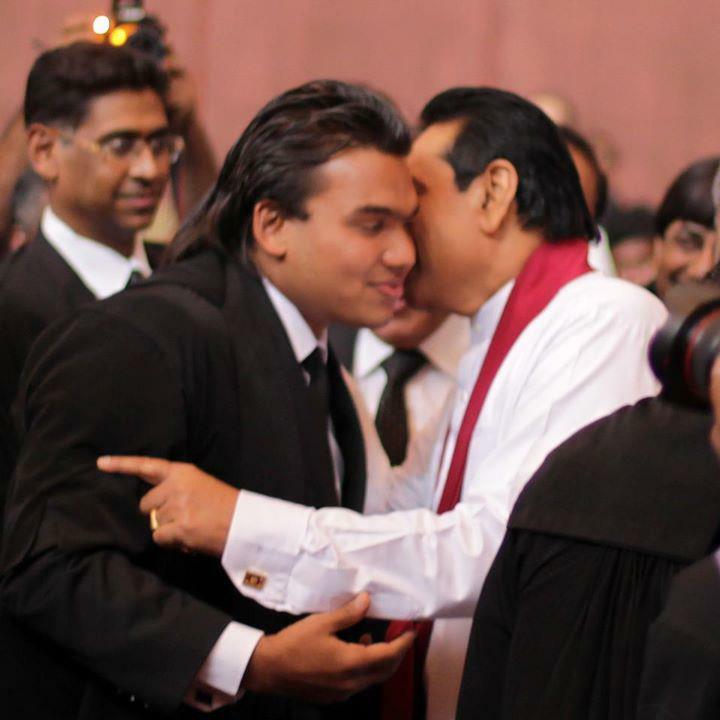 The scandal of Namal Rajapaksa, receiving favoured treatment by the authorities at the Sri Lanka Law College at his attorneys-at-law final examinations grabbed media attention earlier this year. 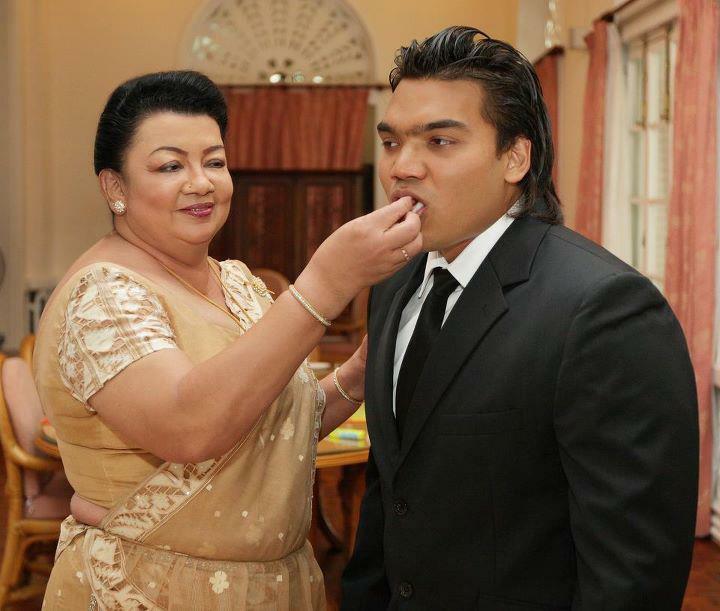 Thushara Jayarathna, another candidate at the exam, alleged in complaints made to the police, Law College and even the then Chief Justice, that Namal Rajapaksa had been accommodated separately in an air-conditioned room with internet enabled computer facilities to sit for his examinations. In the present political climate of Sri Lanka, the courage of Jayarathna’s decision to go public does not need to be retold. 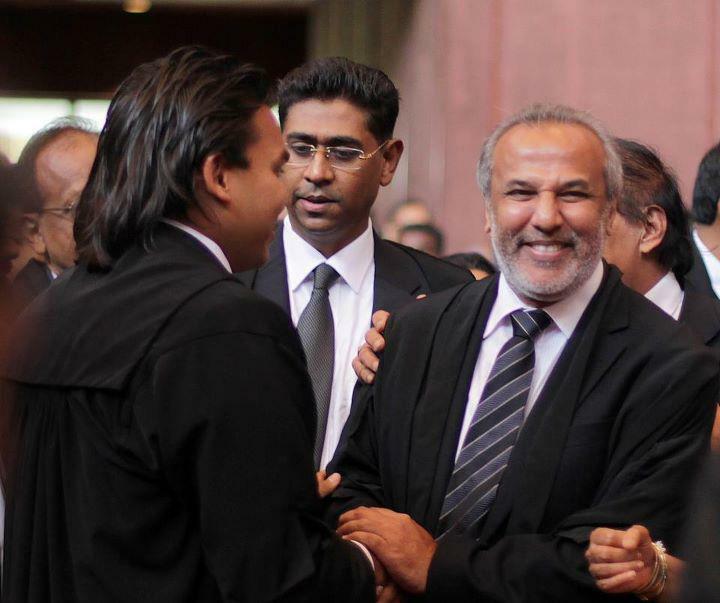 He has not only faced physical harm and intimidation for his trouble, but also received no justice either from the Law College or from the Sri Lankan courts. The Supreme Court has thrown out his fundamental rights case on technical grounds, thereby exhausting all his local remedies. He is therefore intending to take his case to the Human Rights Committee in Geneva. 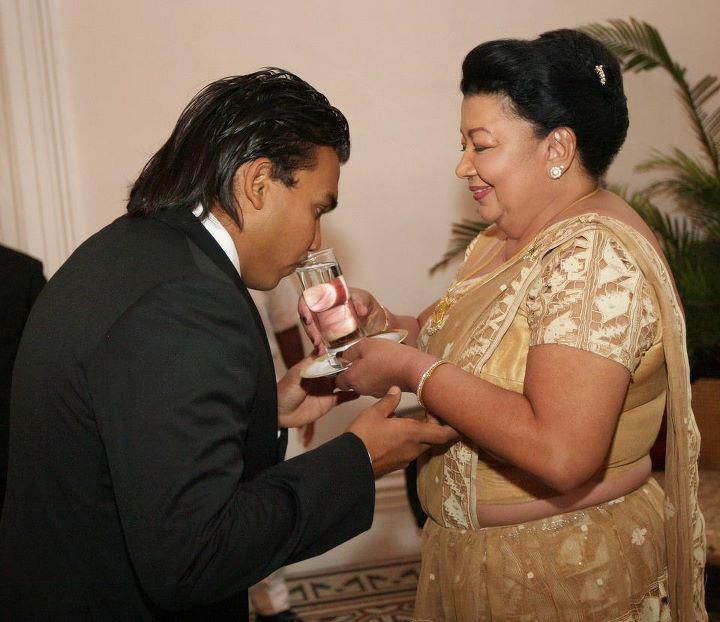 Two weeks ago ( December 1, 2011) Thushara Jayarathna was assaulted again by a group of men at a safe house. 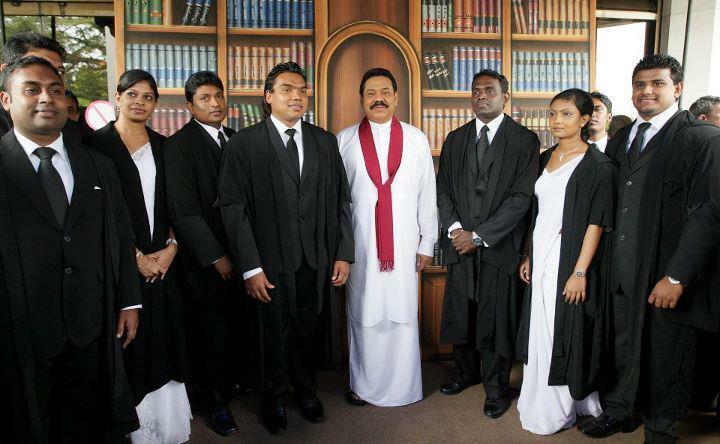 A dozen issues related to Namal Rajapaksa’s oath taking- What do you think? Journalists who submit this article and the editor of this website should learn the basic ethics of journalism. 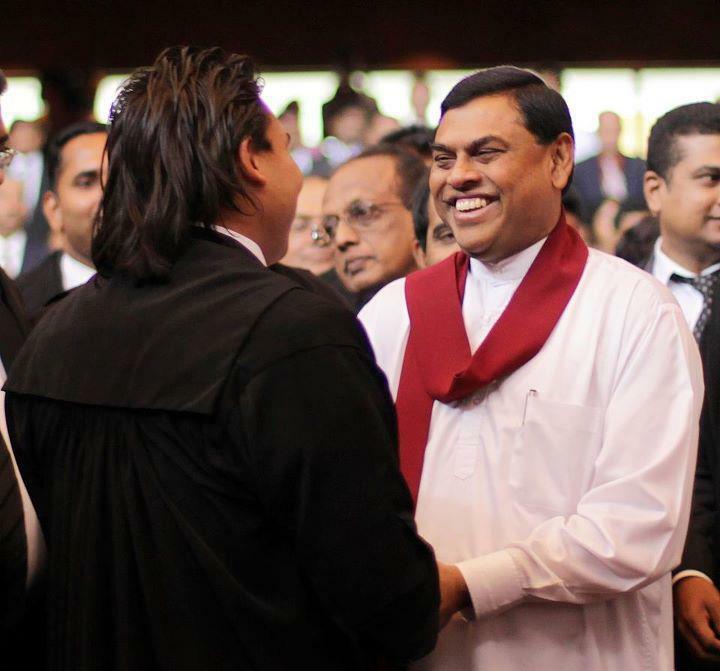 Mr. Namal Rajapakesa’s oath ceremony has nothing to do with the advanced level students exam fraud. This journalist coupled the stories with an extremely bad motive to imply some relationship to Mr. Rajapaksa’s exam and the advanced level student’s fraudulent act. These are the type of journalist who brings shame to the profession. These journalists are unethical, dishonorable and immoral set of people who should be punished by journalist ethics board. Journalist should be unbiased and they should report not twist and present things to support their own agenda. You will have no future in this honorable profession. what’s wrong with this story? Nandaguptha, didnt u see the word “meanwhile” ?? yes two stories. that is you who are trying to couple it. same day two stories, this story says it even. can you explain it bit more!! These two stories have relevance to each other. Its simply cheap journalism to sling mud at the President and his family. @Devoneco, what is the relevance?? can u tell us? 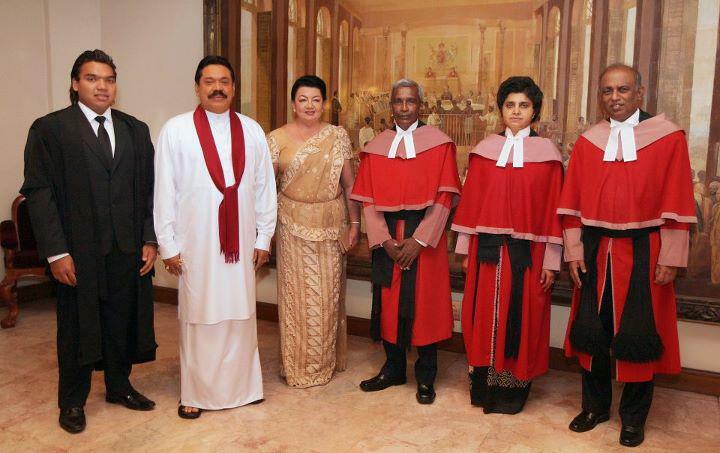 This is not right, why special ceremony for presidents son, and see this is thing, other politicians are also participated, so calculate their guards, road traffics and all other disturbances to public, please stop this type political culture in Sri Lanka…. I think education is important to country,s development. Plotician are also need better education . I think Mp namal or any one who have better view about education system development avoid unfair system to the country..
Grooming the heir apparent, by hook or by crook. Panda, don’t you think Grooming the ‘Hair’ is also necessary? Shalini, from what we hear from the grapevine Namal never did the LLb as it is very rigorous. He got a degree in international law from a British university.Coming back to the main topic you would NEVER see justices of the supreme courts in the West ever fratenise with anybody,and display high standards of judicial decorum almost like hermits never heard in the civil public arena other than than give a rare lecture on judicial review, unlike the Whores in SL who are seen at all kinds of political functions.The whole scene has changed for the worse and very soon it won’t have any relevance to justice.The only justice one can think of judicial independance is high court judge Warawewa for giving a aquittal on all 3 charges to Sarath. Fonseka. of whom Iam no supporter. With all what we know now after the Jan 8 elections, these pictures are so DISGUSTING. And she is so nauseatingly faaaaat. Good riddance of bad rubbish. May the Jarapassas rot in hell.